Special hen party touches are always a great way to mark the celebrations in style! 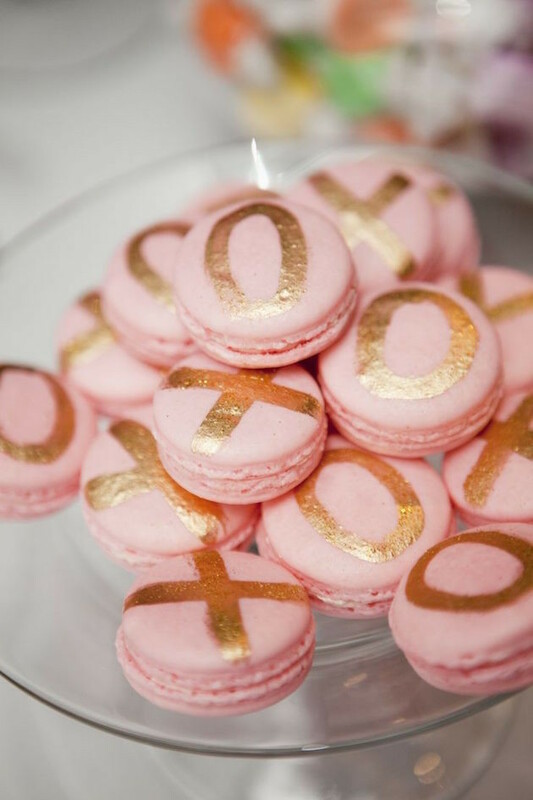 From personalised cookies to confetti balloons, your ladies are sure to be amazed by your stylish efforts! 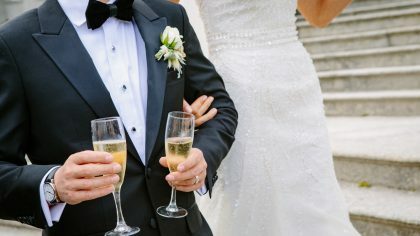 The team at HenorStag.com have rounded up their favourite little details that are guaranteed to make your bash a success! 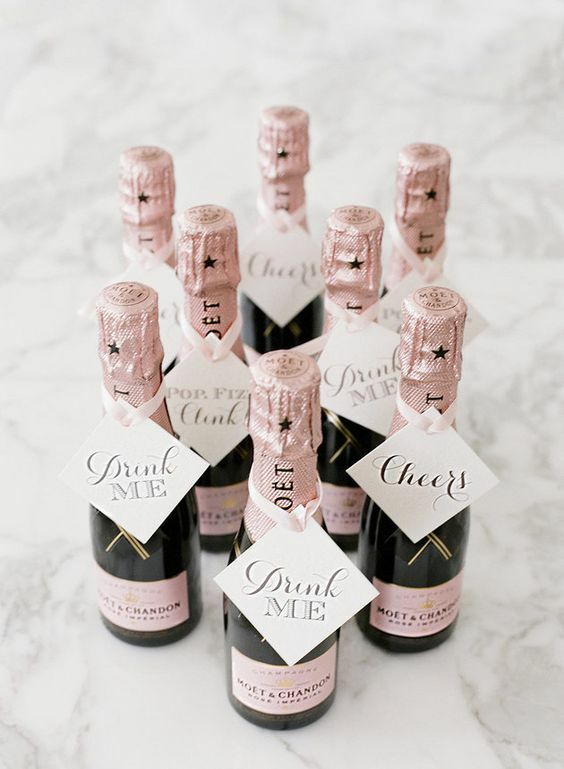 Brighten up the day with some bubbles and a quirky message that is sure to make the gang giggle! Or perhaps, add something simple yet effective like the ladies names to add that personal touch! 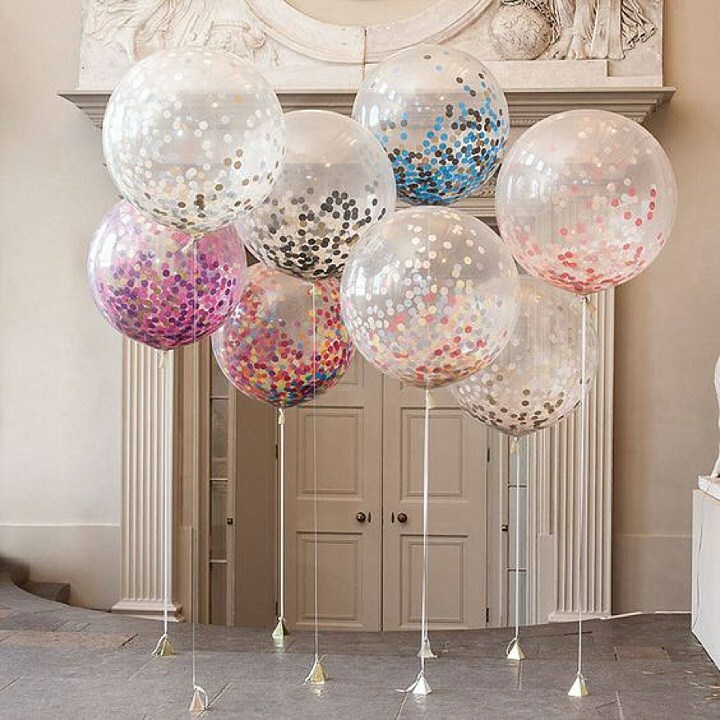 Confetti balloons are hot on-trend and an essential when it comes to super stylish decor! 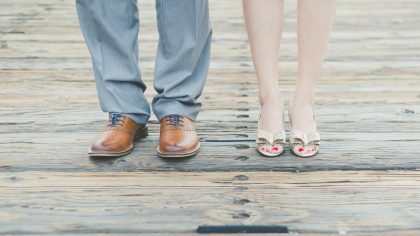 Why not go the extra mile and peg a few sentimental photos of the bride-to-be at the end of your helium balloons? This is a sure-fire way impress all your besties with memories of those amazing moments you’ve shared throughout the years! 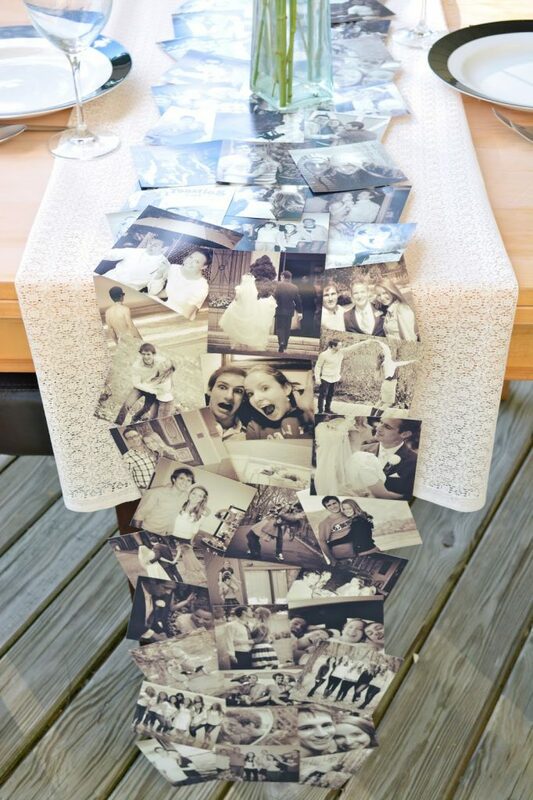 Find funny, sentimental or old photographs of the bride-to-be and create a seriously cool DIY table runner! Add special touches including colour effects and sparkles. Don’t be afraid to go all out when making your table runner! Your hens are sure to be impressed by your creativity. 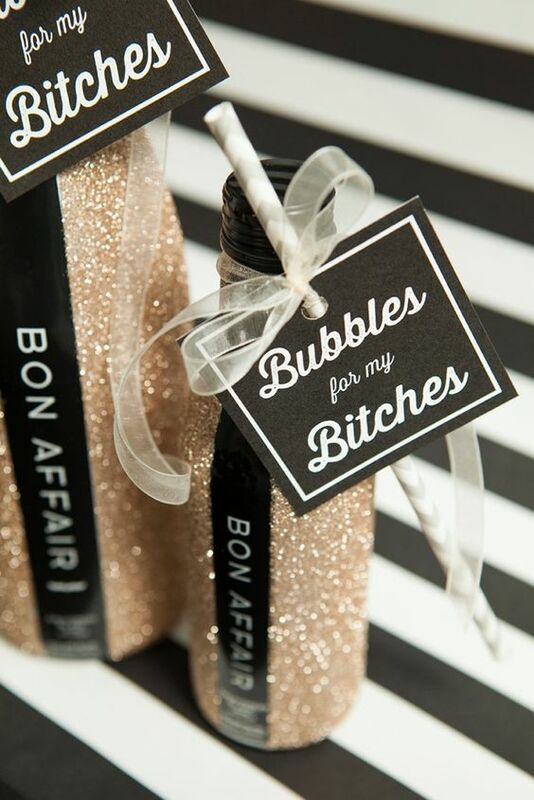 Glam up the hen night with glitzy champagne bottles! Be generous with the glitter decor – a girl can never have too much sparkle in her life! Why not create one for each member of the hen party for the perfect keepsake? 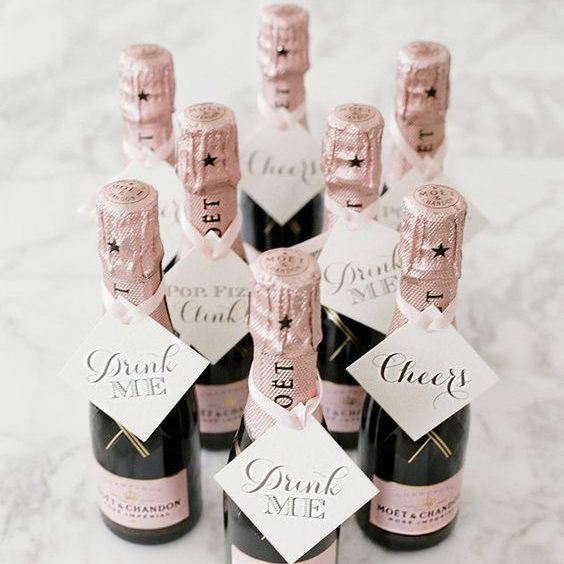 What better way to drink bubbly with your nearest and dearest than in style! 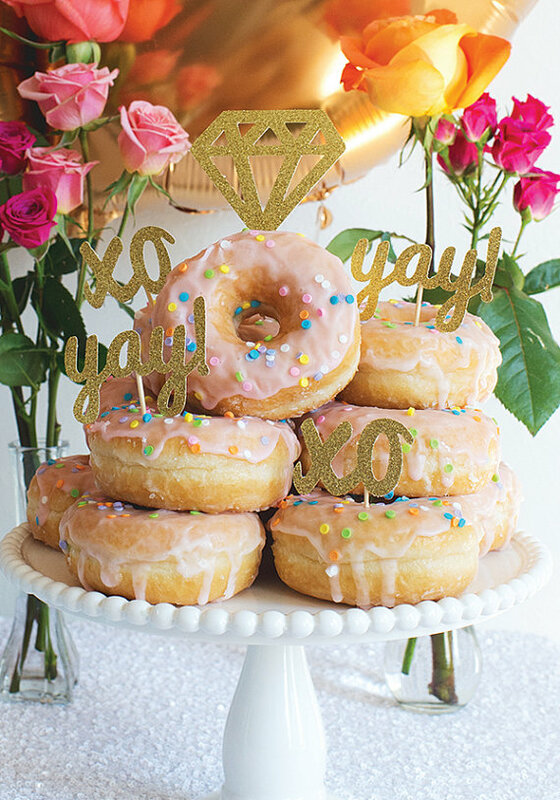 For the ladies that have a sweet tooth, diamond donut toppers are perfect with afternoon tea! Not only do they look delicious, but they are very creative and brighten up the yummy dessert collection! Your hens wont be able to resist themselves! From personalised diamond-shaped cookies to Breakfast at Tiffany’s nibbles, your squad will be spoiled for choice! Go the extra mile with a personalised message for each attendee. Personalised cookies are always a safe choice – perfect for those on a budget or looking to add a homemade touch to the evening. Be sure to check out TipsyTeacups.co.uk for the ultimate hen party touch! This delightful creation is a combination of a teacup and champagne glass, what’s not to love!? Guaranteed to amuse your gals and get them into the party spirit! You should check out Kelly Clarkson’s vintage style teapots – they were labelled with funky names including Moonshine and Vanilla Vodka. 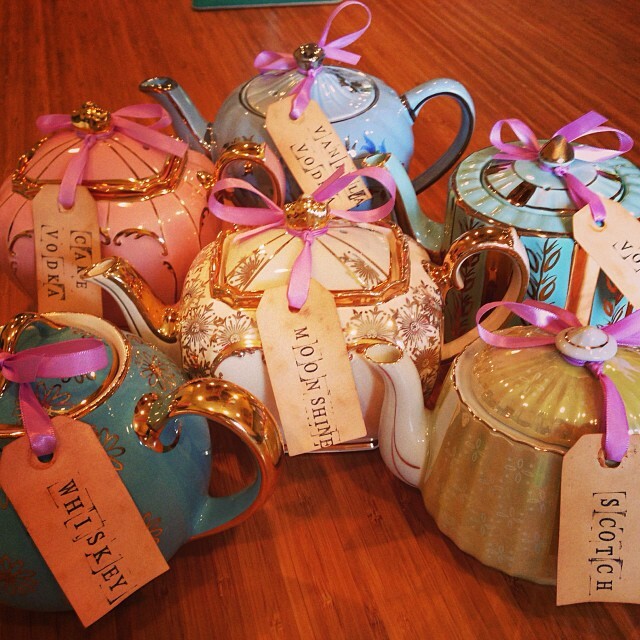 Accompanied with sweet treats, your tipsy teacups and personalised teapots are sure to be a success. 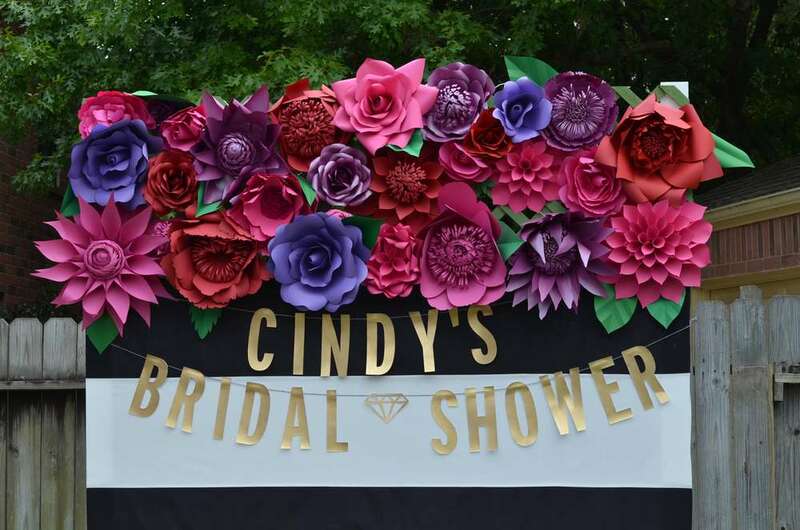 Be sure to include some selfie props to get all the hens giggling! A quirky selfie frame, DIY backdrop or accessories can help create the perfect snap! Personalise your photo frame by stating whose hen weekend it is – and don’t forget the date! What are you waiting for… strike a pose! You can’t go wrong with personalised napkins to add that special touch to an indulgent afternoon tea hen party! 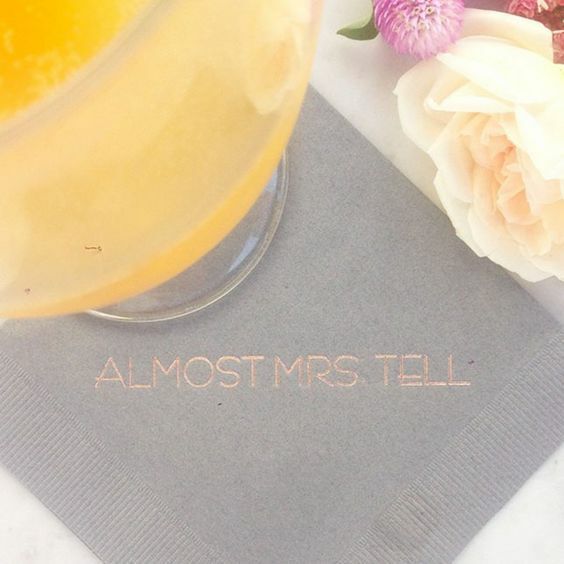 Check out Lauren Conrad’s ‘Almost Mrs Tell’ bridal shower napkins! It is always important to add personality and sentimental value to your accessories and there is no better place to start than the napkins! However ladies, they are not to be used for those teary eyes! 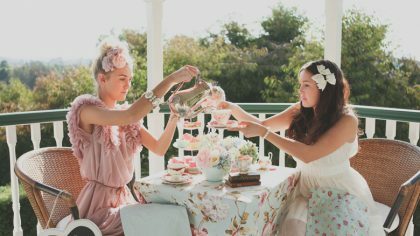 Image Credits: Champagne Favours – Leslee Mitchell; Confetti Balloons – Not on the Highstreet; Table Runner – via Bella The Blog; Glitter Bottles – Something Turquoise; Donut Toppers – Bash and Co Party, Etsy; Mini Edibles – by Joseph and Jaime Weddings via Style Me Pretty; Kelly Clarkson Teapots – via Bridal Guide; Selfie Backdrop – via Catch My Party; Lauren Conrad Bridal Shower Napkin – via Brit.co.